Care at Home provides expert, personal care to seniors and people of all ages in Rhode Island. If you have a loved one in need of non-medical home care in RI, Please fill out the form below, or give us a call. 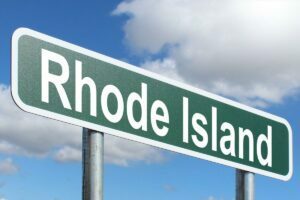 Our caregivers in RI are all licensed Certified Nursing Assistants, and we are a licensed Home Care Provider in Rhode Island. We are prepared to meet your needs and provide quality caregivers. 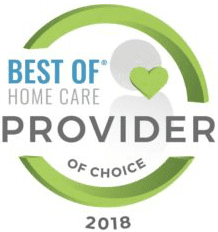 Our caregivers are located throughout the state of RI and our office staff take the time to match a caregiver with our client's needs, personality, and interests.If you or a loved one needs some additional assistance, please reach out, and we will be happy to provide a FREE assessment and recommend the most appropriate care. We have an RN on staff who will visit your loved one to ensure our caregivers are providing the most appropriate assistance. For more information on the services we provide, please review our list here. The list is meant to give a good overview of the care we provide. 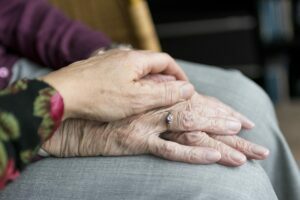 Call us today and let us help you keep your Senior at home in RI.